Welcome to Tom Stanton, D.D.S., P.C. 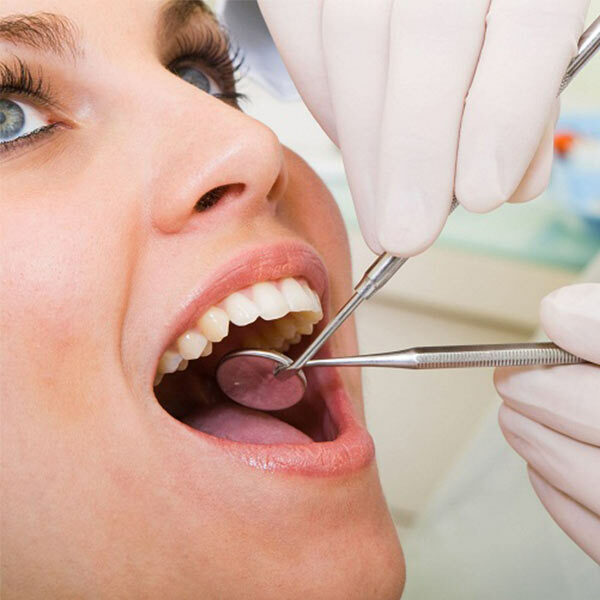 Dr. Stanton has been practicing Dentistry since 1990, and has been a Periodontist since 1995. His practice is located in Rockville, MD. He received his Dental degree from New York University . Following graduation, Dr. Stanton completed a two year General Practice Residency at the University of Detroit Mercy School of Dentistry, where he gained valuable training in comprehensive dental care, including dental implant placement, the treatment of medically compromised patients, and emergency medicine . Dr. Stanton continued his studies at the University of Michigan where he received his Certificate in Periodontology. After completion of his periodontal program, Dr. Stanton served as a clinic director at The Ohio State University College of Dentistry and maintained a private periodontal practice.